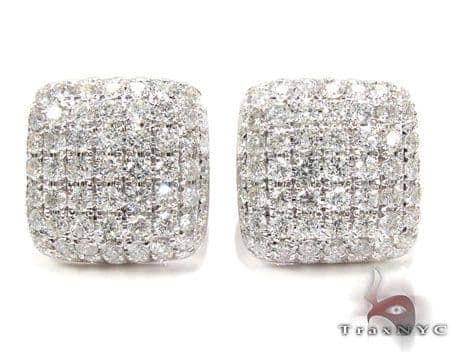 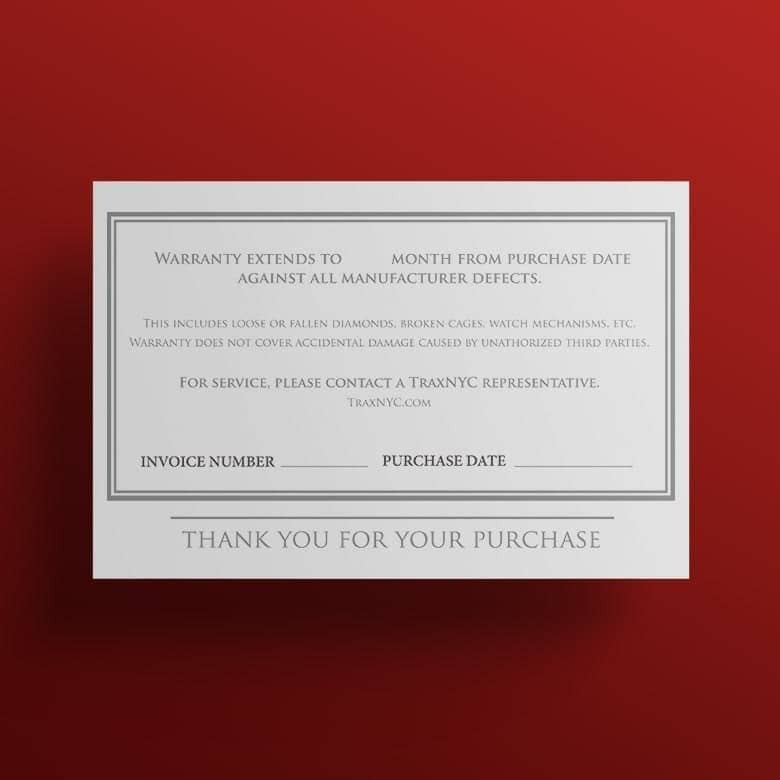 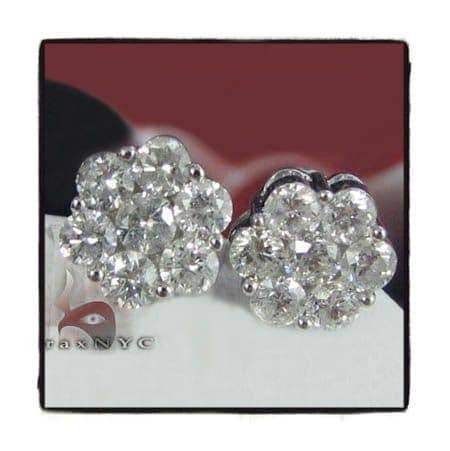 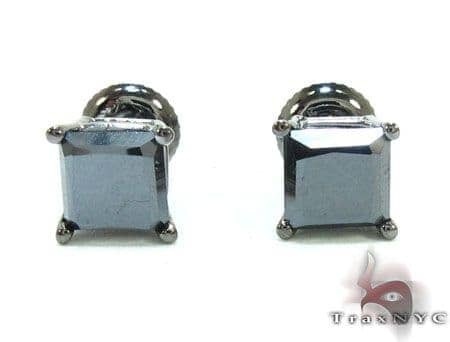 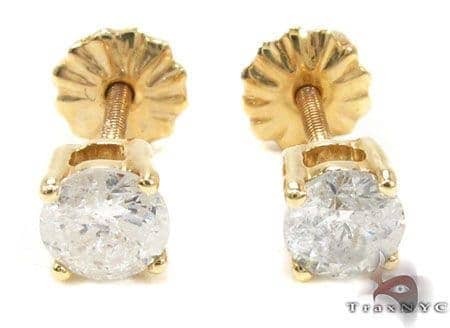 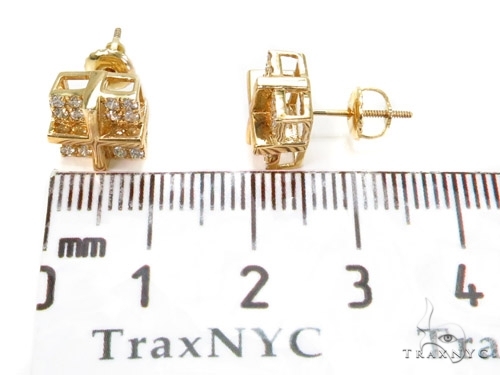 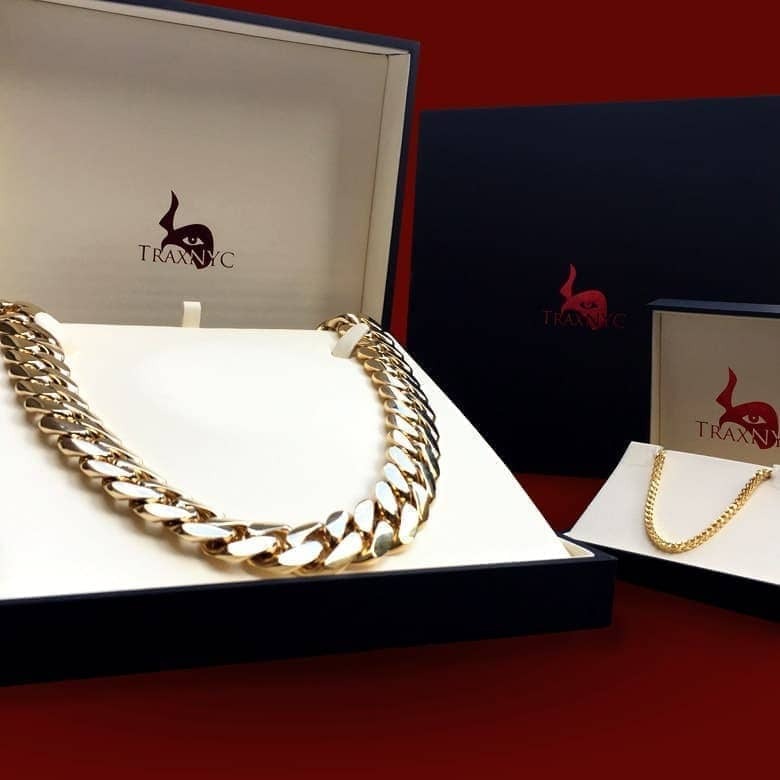 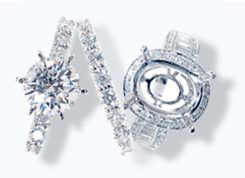 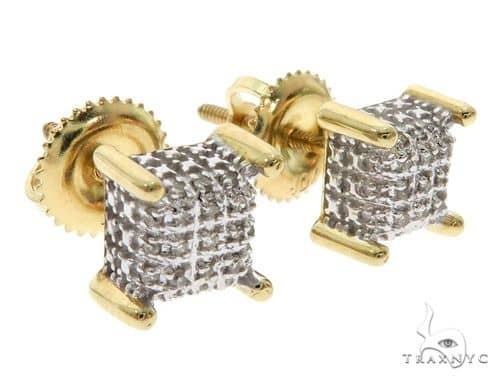 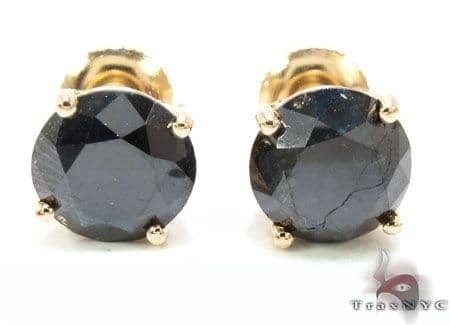 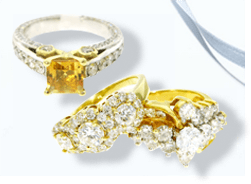 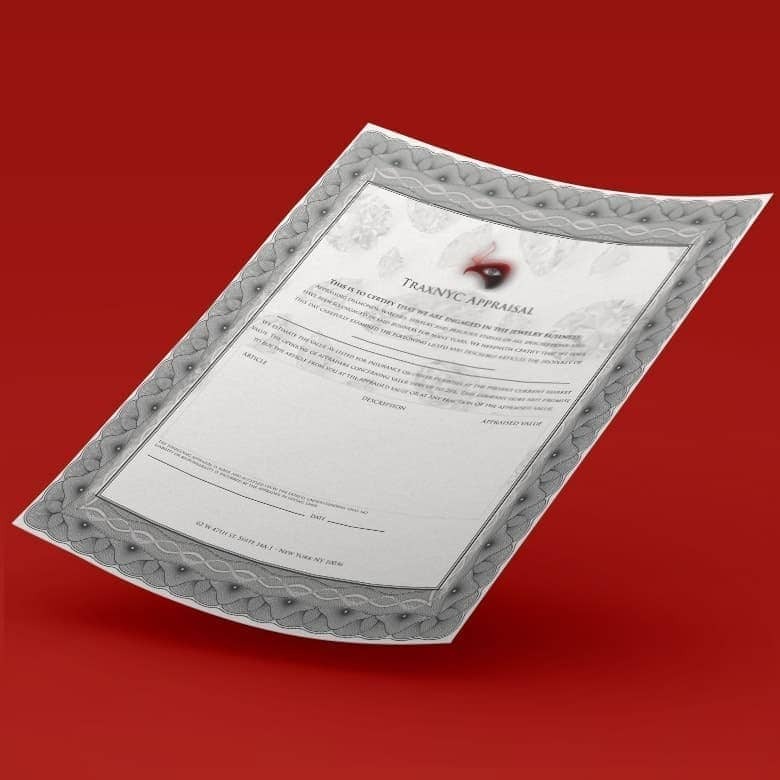 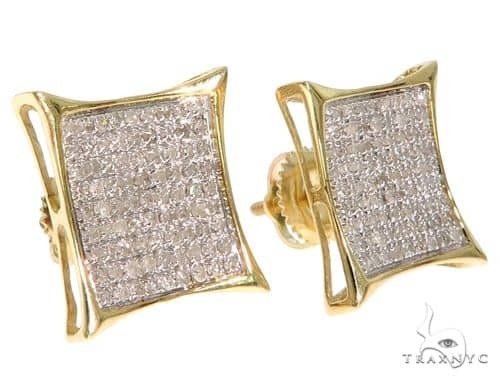 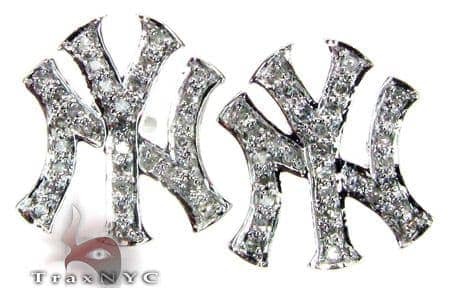 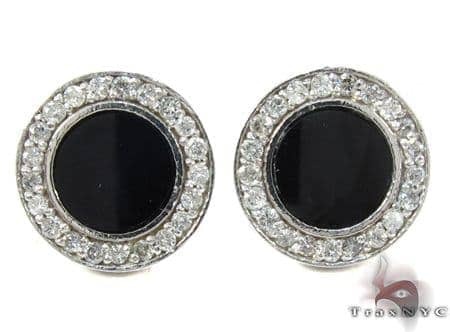 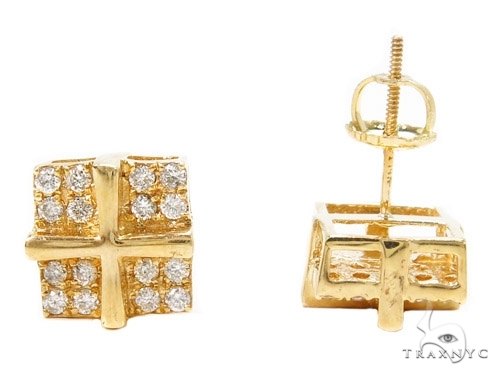 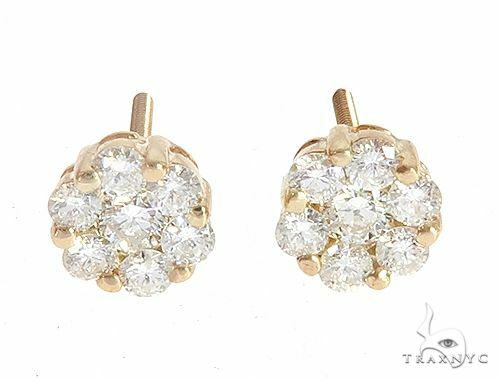 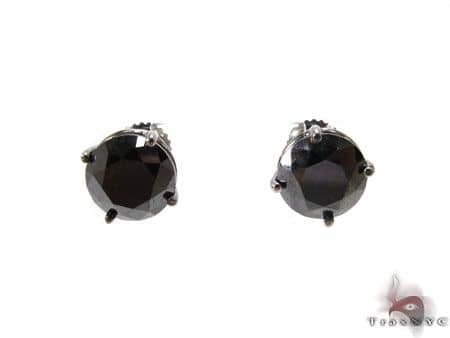 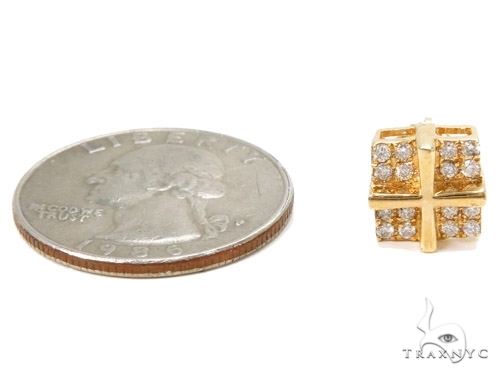 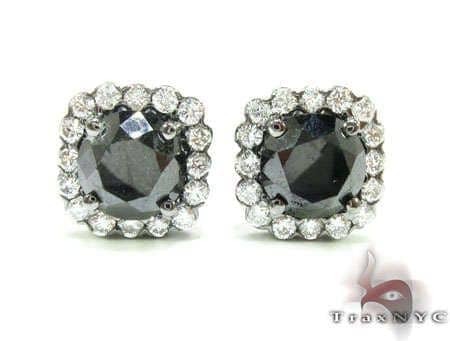 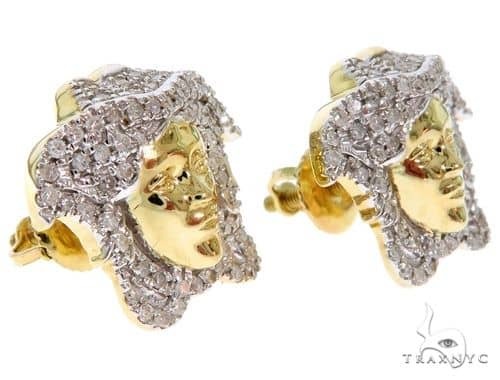 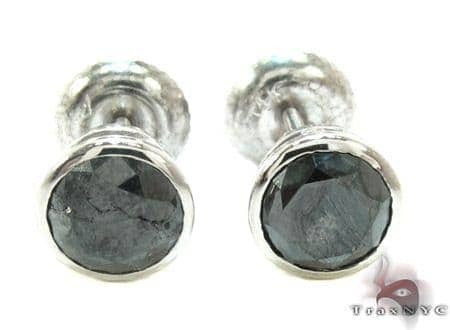 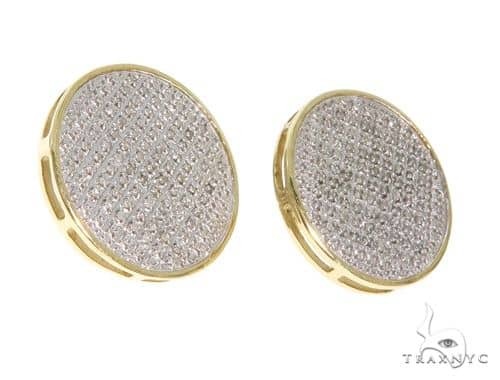 TraxNYC offers the newest styles of Mens Diamond Earrings.The SI1 quality of the diamonds in this Earrings will quite honestly amaze you, especially if you're new to the world of diamonds. 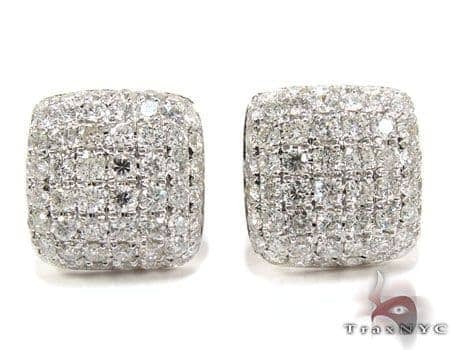 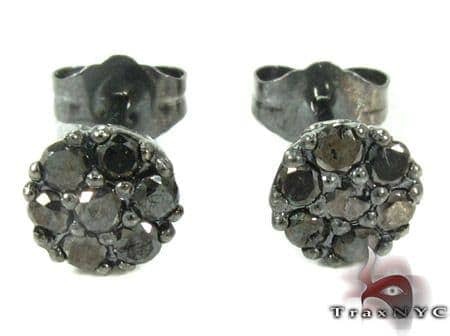 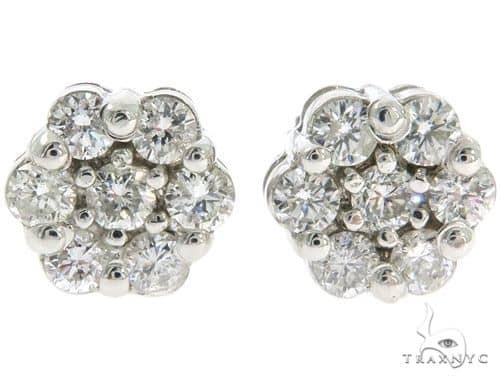 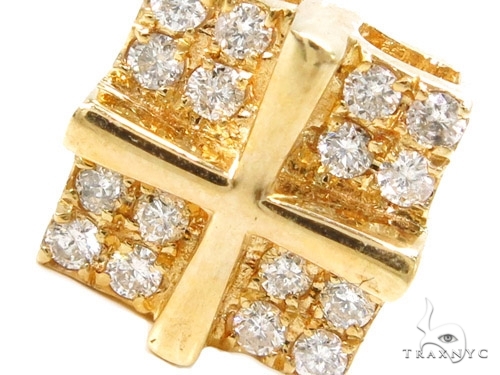 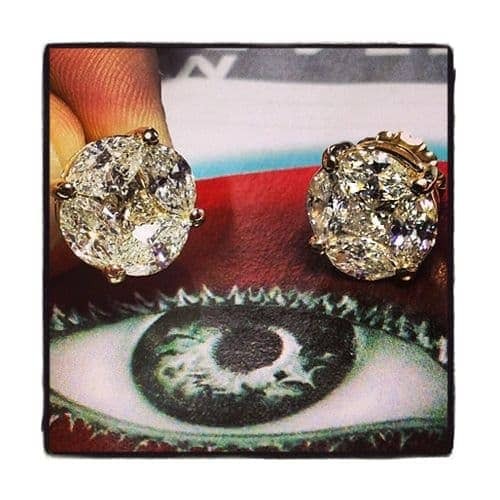 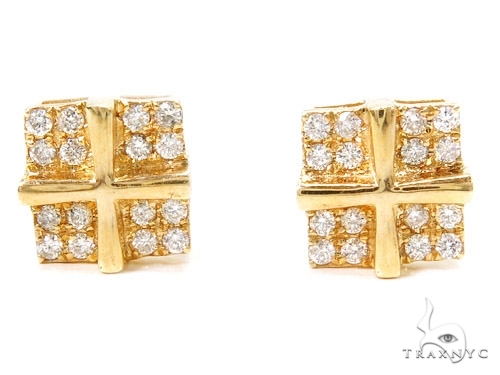 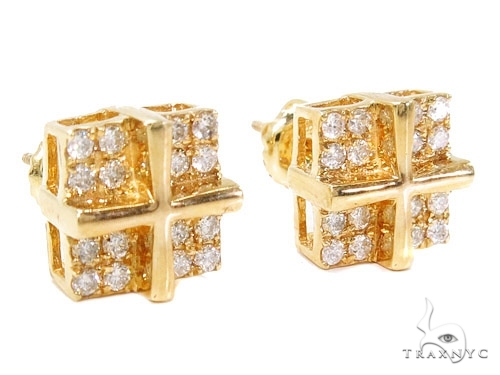 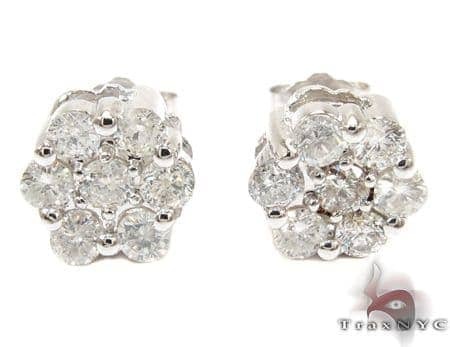 One of our finest Mens Diamond Earrings, this is one great piece that we're especially fond of. 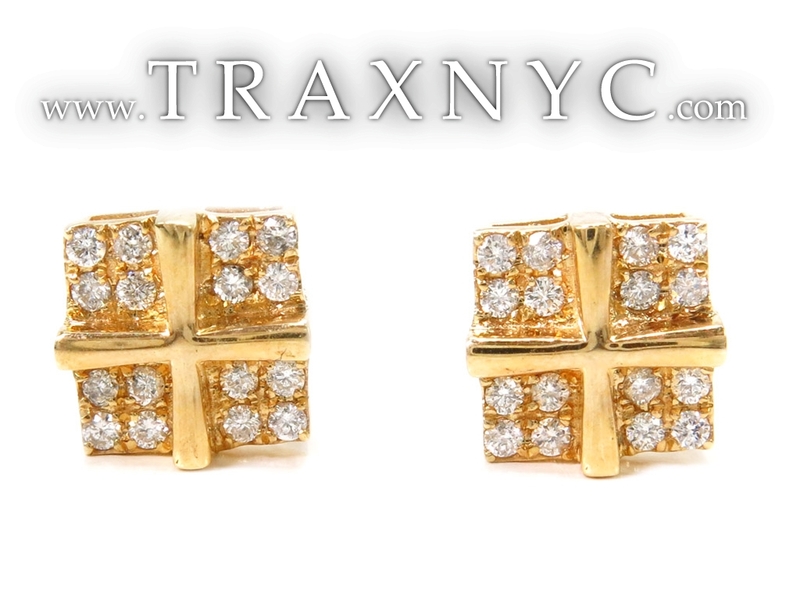 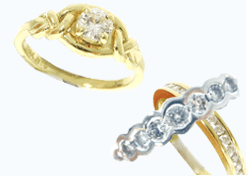 Feel like a princess with this diamond studded piece with a total diamond weight of 0.54 ct. You won't get a better price on Diamond Jewelry than we offer here at TraxNYC.